Michael Samuelson breaks through the line during the first half of Friday night's game vs. Summit at the Bulldog Proving Grounds. The Bulldogs used dominant defense and a potent running attack to win, 33-0. From the action on the field to the cheerleaders’ and band’s halftime performances, Moffat County would not be denied a good homecoming game. The Bulldogs turned a clinical defense performance into a 33-0 win over Summit County to complete a perfect homecoming week in varsity sports. 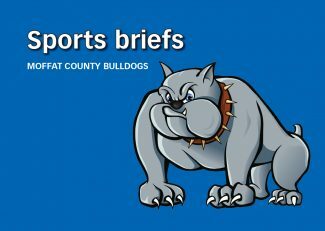 After a slow offensive start which saw the Bulldogs punt and then turn the ball over, Moffat County got the spark it needed in the form of a turnover. While Summit running back Nic Berry was fighting for yardage in a pile, senior Garrett Stewart snuck in behind him and stripped the ball, then fell on it. 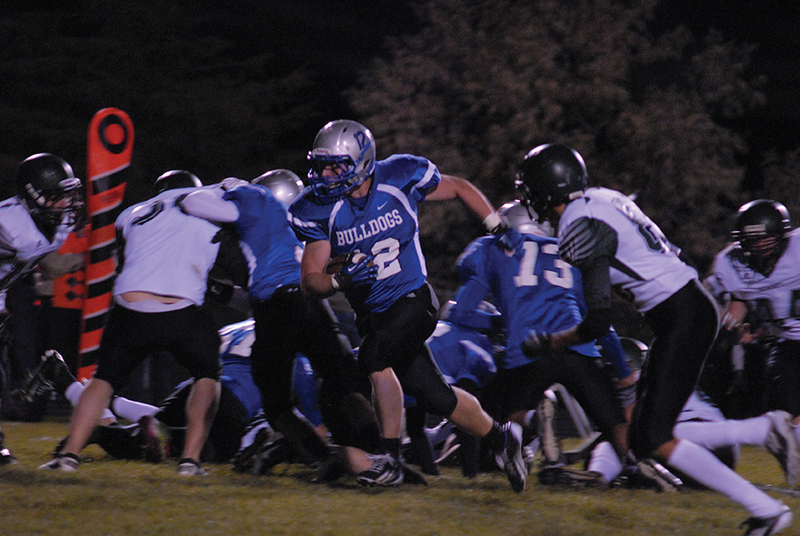 On the next play, Michael Samuelson rumbled for 38 yards and the Bulldogs were in business. Samuelson would carry it four more times on the drive before Bubba Ivers finished it off with a seven yard touchdown run on a broken play. Ivers took the snap and turned around to hand it off, but was without a teammate to give the ball. He improvised and ran around the end, getting to the corner of the end zone. Later Moffat County had another Ivers TD called back on a holding penalty and would be turned away on fourth down. But the defense once again took care of business. Summit quarterback Sean Farley was bothered by the Moffat County rush and threw up a poor pass. Josh Pritchard intercepted it and sprinted down the sideline for a touchdown. Getting a shutout always signifies a strong defensive performance, but head coach Kip Hafey especially likes getting a defensive touchdown. The Bulldogs would get another second quarter interception due to pressure, when Stewart got a hit on Luke Egging as he threw. 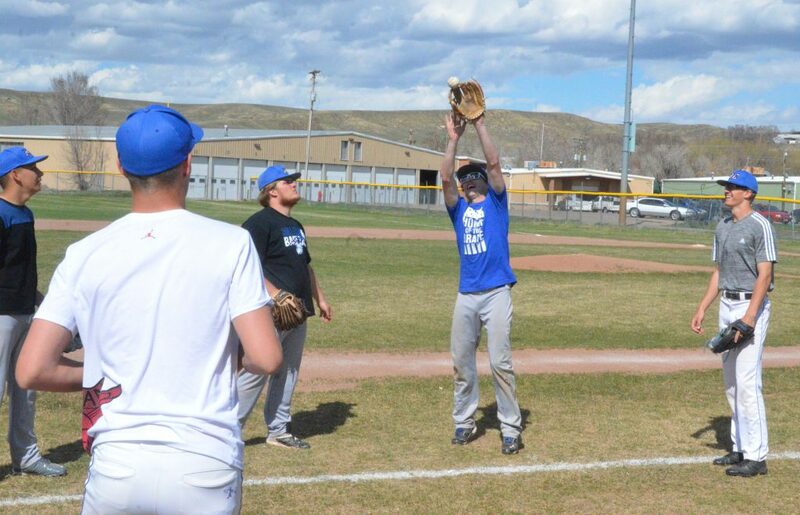 Ryder Seely intercepted the pass to give Moffat County good field position again. Ivers would find the end zone again, running a play action fake and getting a block from Joe Camilletti to walk in for a score to make it 20-0 with 1:50 remaining in the first half. Turnovers would become a theme for the night, as MCHS picked off Summit quarterbacks five times, as well as recovering five fumbles. In the second half, Samuelson would increase the Bulldogs’ lead with a one yard TD run. It was a fitting reward for the Moffat County fullback, who was a workhorse for the offense much of the night, amassing almost 150 yards. With the game well in-hand, Ivers connected with Camilletti on a 25-yard pass to produce the final margin. 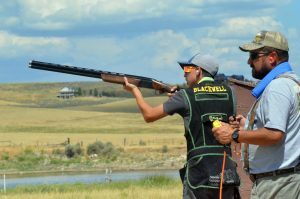 It was Moffat County’s largest margin of victory this season, and a perfect way to finish off what had been a successful homecoming week. 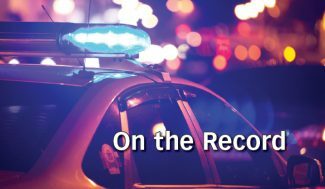 Nate Waggenspack can be reached at 875-1795 or nwaggenspack@craigdailypress.com Follow Craig Daily Press sports coverage on Twitter at @CDP_Sports.